There are many challenging, dense and difficult realities on Planet Earth. Each soul encounters the full spectrum of experience in its journey of becoming. 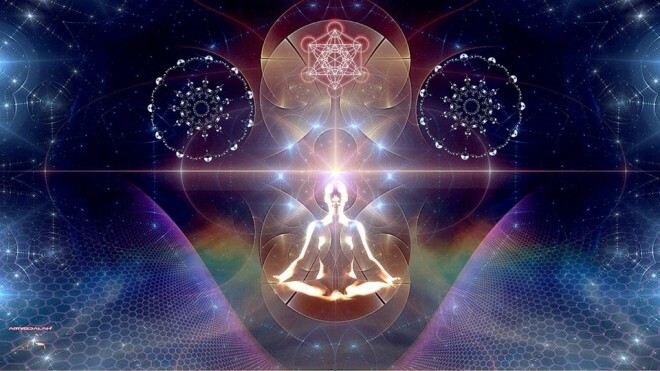 Those who learn to travel in consciousness are able to seed fifth-dimensional realities and experience timelines aligned with love, abundance and joy. From this place, they are able to become world servers, assisting others in their journey of self-realization. Traveling in consciousness is possible when we awaken to the fact that time and space restrictions are part of the illusion. All-that-is exists in an eternal moment that our conscious minds experience in segments of “time” for learning purposes. 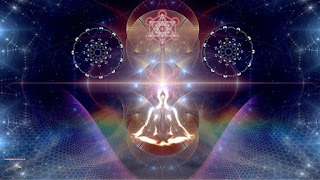 While our physical bodies exist in space coordinates, our consciousness is limitless, expansive and all-inclusive. We are able to step outside time and space by briefly withdrawing our focus from the time/space continuum. When we travel in consciousness, our journeys take place over what seems like long periods of time in our internal world. These internal journeys actually happen in a space of time as brief as the blink of an eye in our external world. It is by traveling in consciousness that we can navigate the menu of life potentials and energize the ones most closely aligned with our highest visions.